Welcome to T10 Coaching the home of sports coaching for children aged 2 - 16 years in Surrey, London, Sussex & Kent. 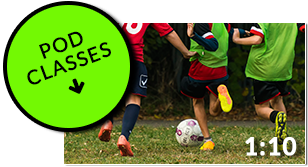 T10 Coaching are the number one provider for Nursery / School Sports & Children's activities based in Surrey - Bordering Croydon, London. T10 Founders have over 30 years of experience in State & Indepedent Education / Professional Sports Organisations & Childcare Recruitment Sectors helping T10 understand our client's needs and form a springboard for delivering suitable, age specific and proven results through carefully designed programmes implemented into T10 core services. Services include : PE Lessons & PPA Cover , Before & After Care Club's, After School Club's, Breakfast & Lunchtime Club's, Inset Day's, Holiday Camp's & Club's, T10 Pro Elite Football - Futsal Academy, Evening & Weekend Football - Futsal Classes, Nursery & Pre School Football, Gymnastic's & MultI Sports classes, Football & Multi Sports Birthday Parties and more! 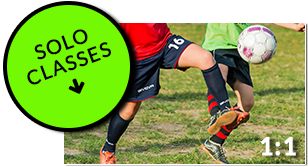 Whether you are a Parent, Head Teacher or Nursery Manager and whatever your coaching requirements are - T10 can be relied upon to deliver expert coaching provision for all ages, across a range of sports and activities. Do you require a reliable company with an outstanding reputation locally to provide all of your sports provision and childcare needs at your Nursery or School? 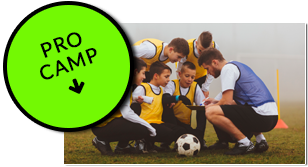 Are you a parent who requires low cost/ HIgh quality School Holiday provision or a regular rewarding football class for your child to progress and acheive? Join now to receive all the latest promotions and discounts.